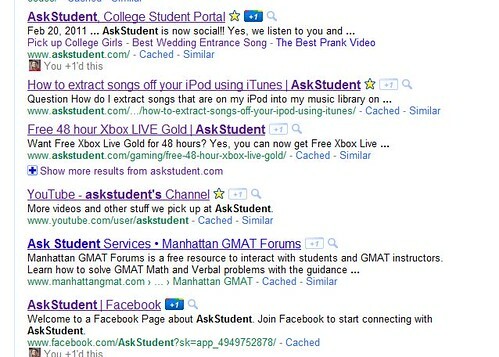 Google released their latest social search feature called +1. The intention is that if you click the +1 button, you can publicly give something your stamp of approval. Similarly, if your friends or family promote a search result by giving it a +1, you will end up with better search recommendations. This feature is similar to Facebook’s like button or recommend button. Google is slowly rolling this feature out and they have no timeframe on when you can join the party. Fortunately for us and you, there is a way to crash the party and enable Google +1 on your Google account right now by using Google Experiments page. All you have to do is head over to Google Experiments page, then select the “Join this experiment” under the +1 button option. Once you do this, the +1 button is enabled to your Google account. 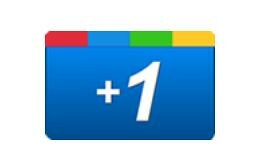 Watch the video from Google and learn more about the +1 button. Comment below if you would use Google +1 button similar to selecting “like” using the Facebook like button. Posted in How to and tagged +1 button, facebook, Google, googleplus, like, plus one, social search. Bookmark the permalink.